Marc Vermetten and his team would like you to participate in a special experience. Even experienced gourmets can still experience surprises. A spicy fusion, which should be discover by the whole world. The Peru’s kitchen was influenced by diverse peoples. Immigrants from Japan, China, Africa, Spain, Italy and the Arab world contributed to it over the last 500 years. They brought their nostalgia, traditions and products that have been assimilated into a unique example of tolerance. The result is a unique Peruvian cuisine, in the ultimately recognized a little of each of these peoples in every bite, it turned into something new, something Peruvian. This merger created new words, recipes and flavors. 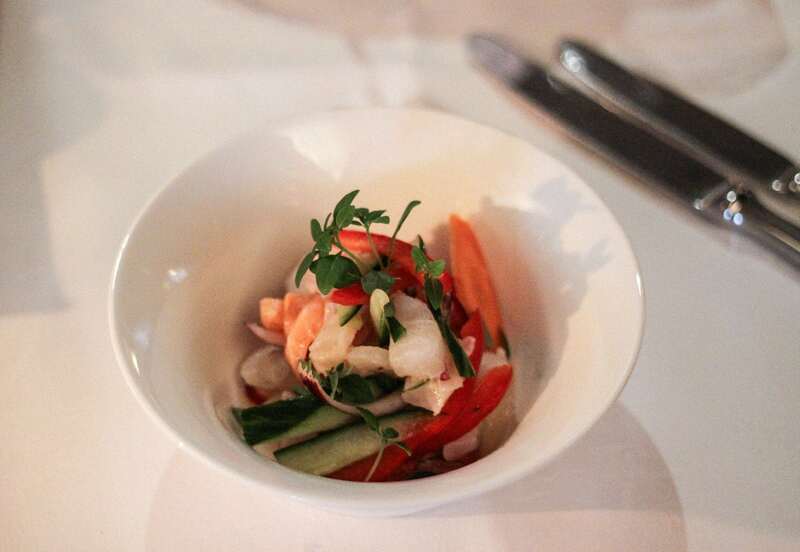 For example, ceviches (marinated fish) and tiraditos (thinly sliced raw fish). Thanks to the diversity in the various regions Peru’s traditional cuisine has always been very rich in high-quality and tasty ingredients. The sea provides fish. The Andes, with its unique salt and regional vegetable and meat dishes, as well as the exotic richness of the Amazon region, inspiring ever new variations until these days. That’s Peruvian Cuisine: A huge range of ingredients, textures and flavors that appeal to the tables on the road / street food, throughout Peru, mix and be enjoyed. 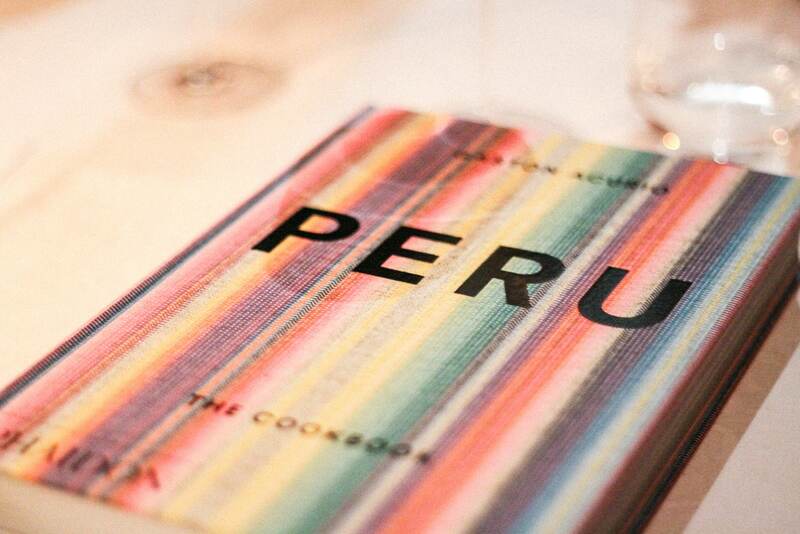 Inspire settled Marc Vermetten of Gaston Acurio, PERU, THE COOKBOOK.